Pain relief is the number 1 reason people ask for medical marijuana prescriptions. Lower back pain is the most common kind of pain, according to the National Institute of Health Statistics. Back pain is also the most common disability experienced by Americans under 45 years old, and there are over 26 million Americans aged 20-64 who suffer from frequent back pain. When it comes to choosing the best strain to help you manage back pain, there are several things that you may want to consider: the time of day, the level of psychoactivity you are comfortable with experiencing, and the kind of pain you are suffering from. It’s not uncommon for people suffering from chronic pain to use a low THC and high CBD strain during the day, and a higher THC strain at night to help them relax and go to sleep easier. There are also different levels of administration that can help with chronic back pain. Vaporizing offers the quickest pain relief because it’s more fast-acting than other methods of consuming marijuana. Edibles take longer to act on pain although it provides longer-lasting pain relief. Harlequin is a hybrid strain that is sativa dominant. It has a higher CBD content which enables it to address inflammation issues with little or no buzz at all, making it ideal to consume during the day or at work. Because of its efficacy in addressing severe pain, it’s no surprise that Harlequin is also a popular choice for migraine sufferers. 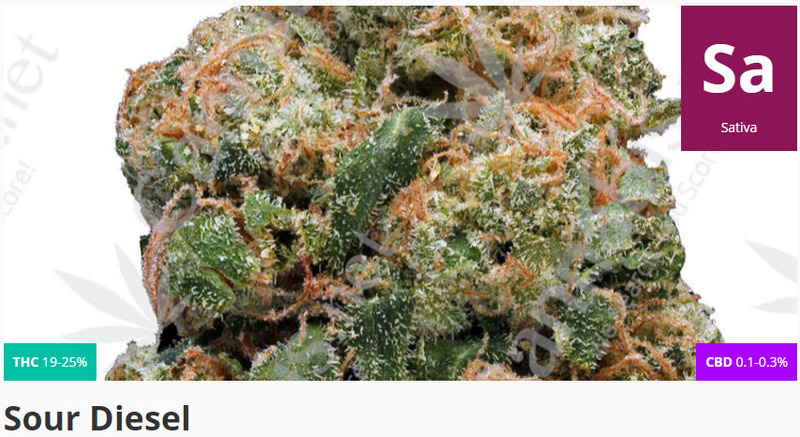 Sour Diesel is high in THC and almost no visible CBD effect. Users can expect to feel a good high when taking Sour Diesel for chronic pain relief but this strain is also known to give an uplifting, energizing effect that makes it ideal for daytime consumption. Sour Diesel works well in elevating the moods of users, which is great for those who consider chronic back pain a disability and also suffer from depression and stress because of it. OG Kush is one of the most well-known strains of marijuana, and also easy to find at most dispensaries. OG Kush has a high THC content and is also an indica-dominant hybrid strain. While OG Kush will definitely give you a strong buzz because of the high THC content, this strain is also valued for its pain-relieving properties. OG Kush is also a well-loved strain because of its happiness-inducing properties, making it a great choice alongside Sour Diesel for those who are looking for a strain that makes you feel good inside and out. 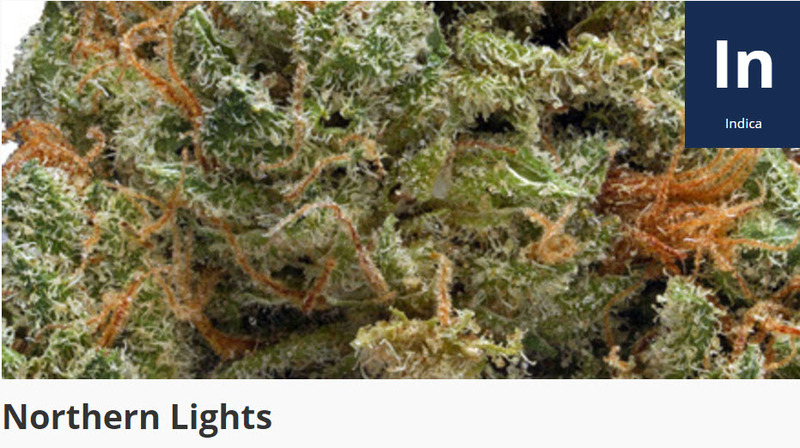 Northern Lights is a top choice for patients looking for both chronic back pain relief and relaxation from their bud. It’s one of the purest indicas out there, which means that it has the ability to numb out mild to severe pain, allowing the mind and body to enter deep states of relaxation. But again because it’s a strong indica, don’t take Northern Lights during the day and expect to have an active or productive time - this strain is best enjoyed in the late afternoons or early evenings; we won’t be surprised if you’ll be lulled into a relaxing nap after smoking it. White Widow is a favorite of many in the stoner community around the world, and also appreciated by patients for its potent pain-relieving properties. It’s mostly indica so you can expect that it will help release unwanted tension, aches, and pains throughout your back. 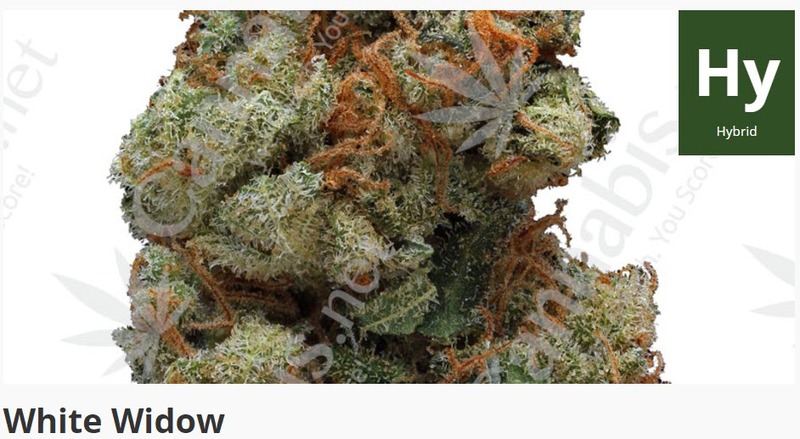 White Widow also has the ideal sativa content to help keep your mind off your back pain while making your body feel rested, relaxed, and euphoric. White Widow also helps alleviate stress and appetite loss, which is beneficial for patients who are suffering from these as a side effect of experiencing chronic back pains. Each patient who uses MMJ for chronic back pain relief is different and may have their own preferences for administration. 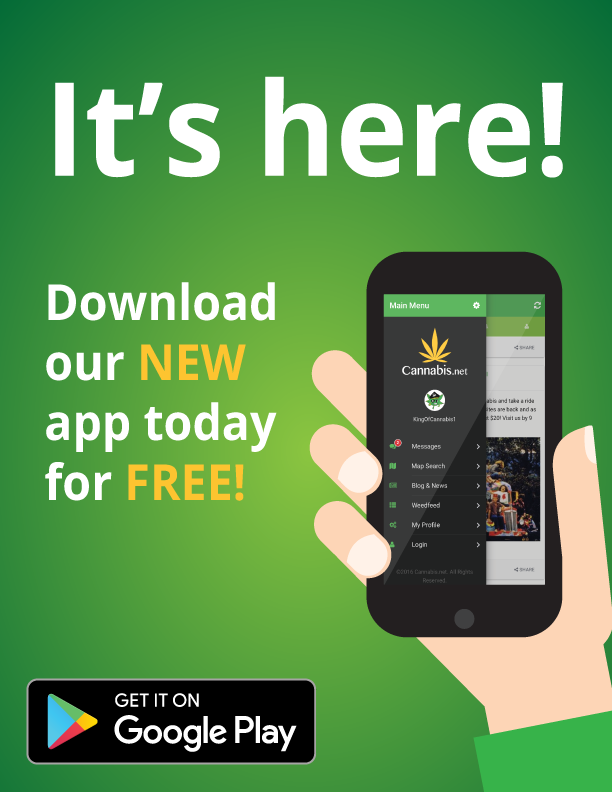 If your current strain isn’t working or you’re looking to use MMJ for the first time to manage back pain, it may take some trial and error to find the strain that’s right for you. 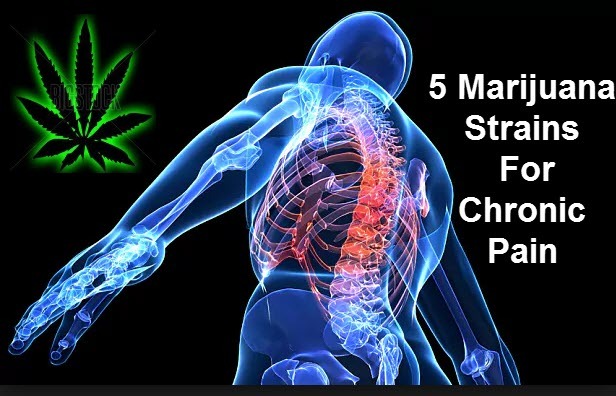 CANNABIS FOR BACK PAIN WORKS WONDERS, CLICK HERE. 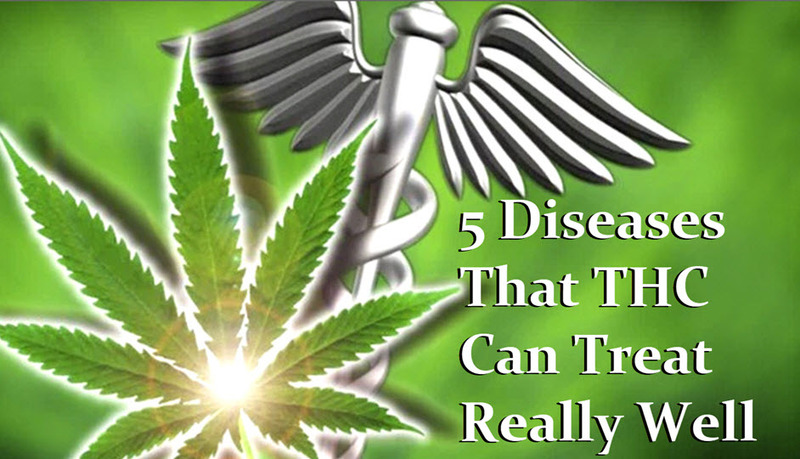 CANNABIS FOR CHRONIC PAIN, CLICK HERE. 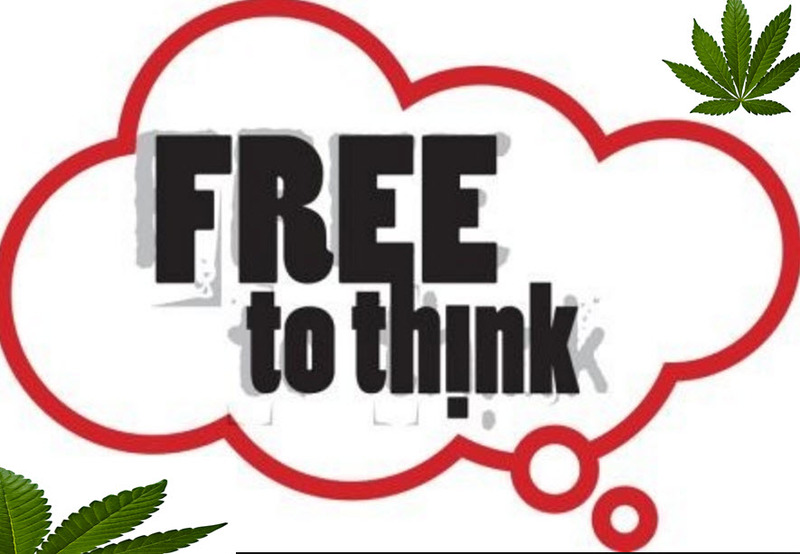 But despite the fact that THC is a reason why many doctors still don’t want to prescribe cannabis to patients, these studies show that THC address several medical conditions.